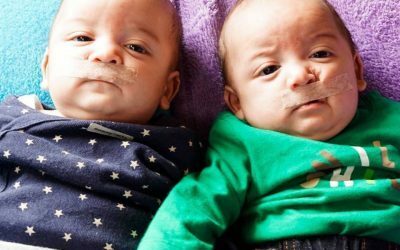 Transforming Faces is so much more than a cleft lip charity, we are a bridge to a brighter future to countless children who otherwise would have been forgotten. 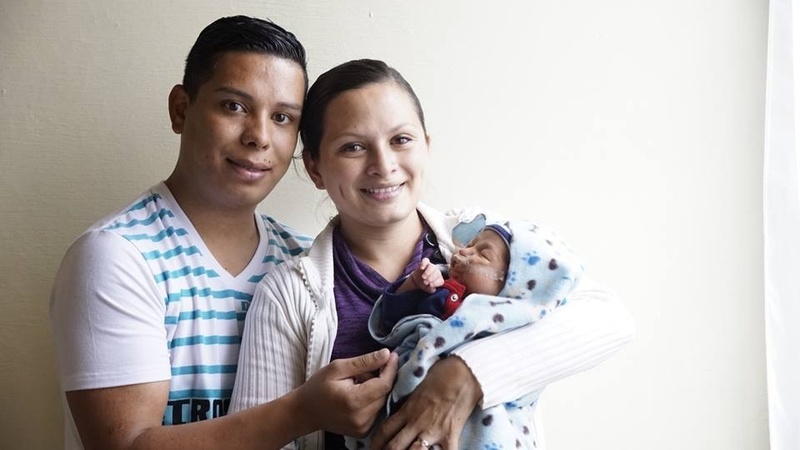 Thanks to the help of our amazing donors and awesome partners, we’ve been able to change the lives of individuals in Costa Rica who are living with cleft lip and cleft palate care. We believe that no child or adult suffering from either of these conditions should be left behind. Transforming Faces is unlike many other organizations because we are in this to change lives, and through the donations of people like you, we’ll make a difference, one person at a time. Join us in transforming lives by donating today! Quality Equipment: LPH requires new equipment, including “VPI bulb” to assist with developing speech and communications skills. Training: Team requires training in NAM application, used to reshape a baby’s nose, lips and gums prior to surgery for better outcomes. 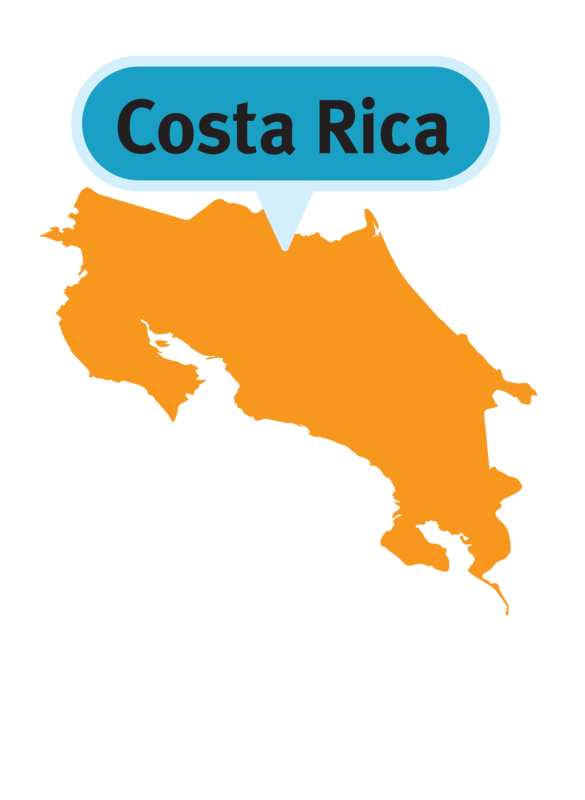 Together, TF and our Costa Rican partner are ensuring that families are supported during their child’s treatment journey. 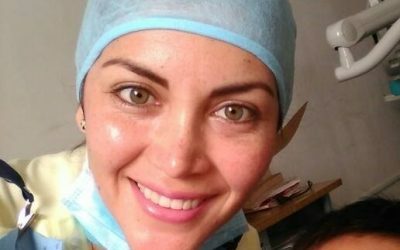 Meet Dr. Rosalinda, a Pediatric Dentist committed to supporting children born with cleft in Peru.